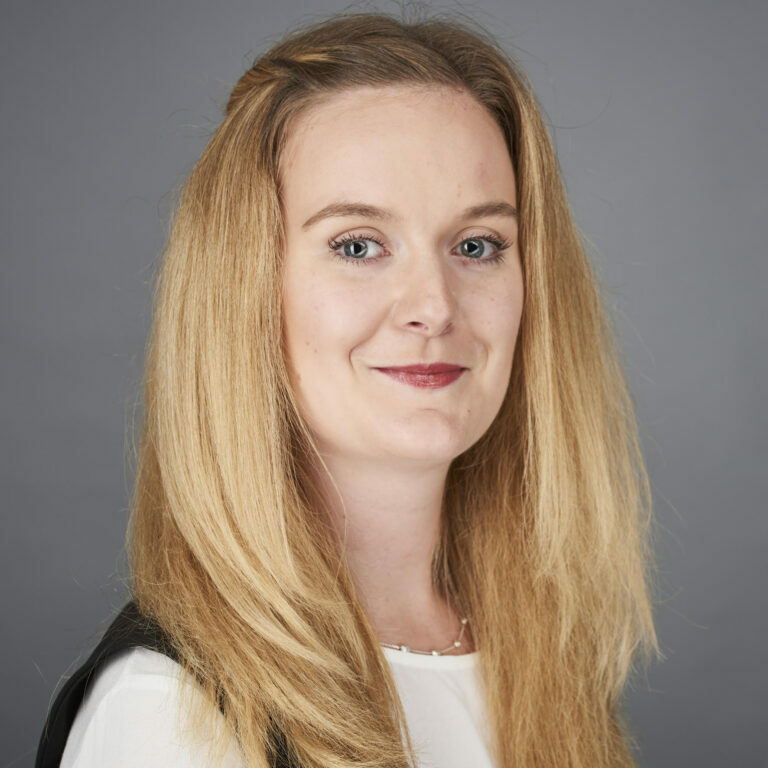 With a background in Marketing, PR and Event Management, Chloe has worked for clients of all sizes ranging from local South West Businesses to National corporations. As the Account Manager at Vu, she is your right hand girl for all client communications, and will strive to help you achieve the best results for your business! When she’s not rallying the troops and organising the workforce she is partial to a good marketing pun, and has recently been named the office ‘Pun Master’!